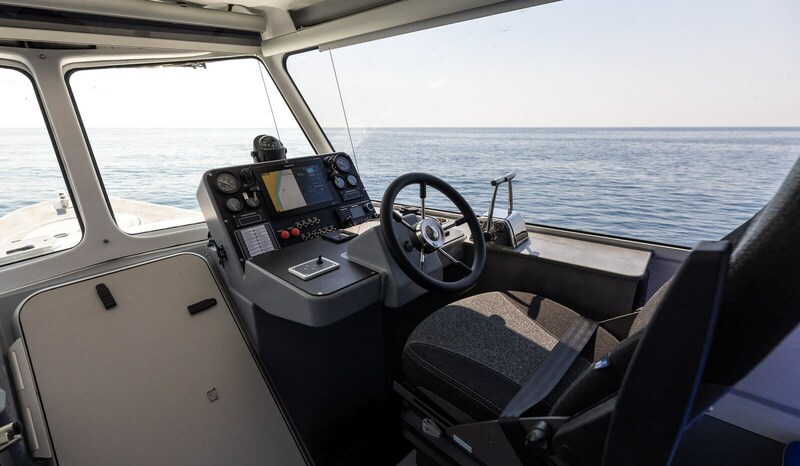 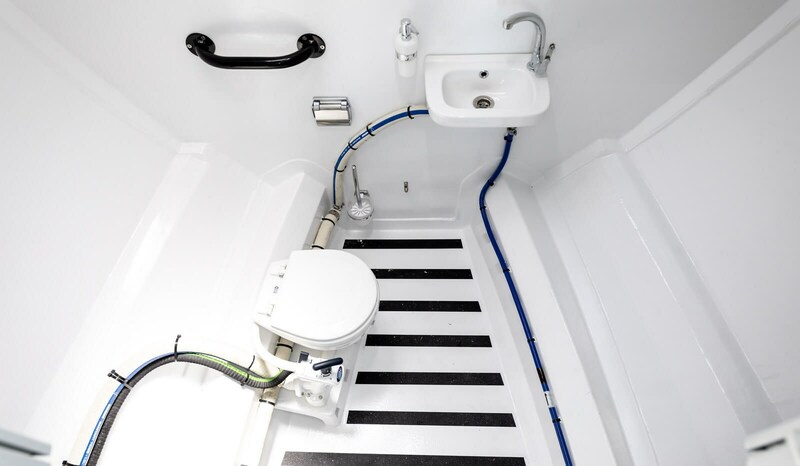 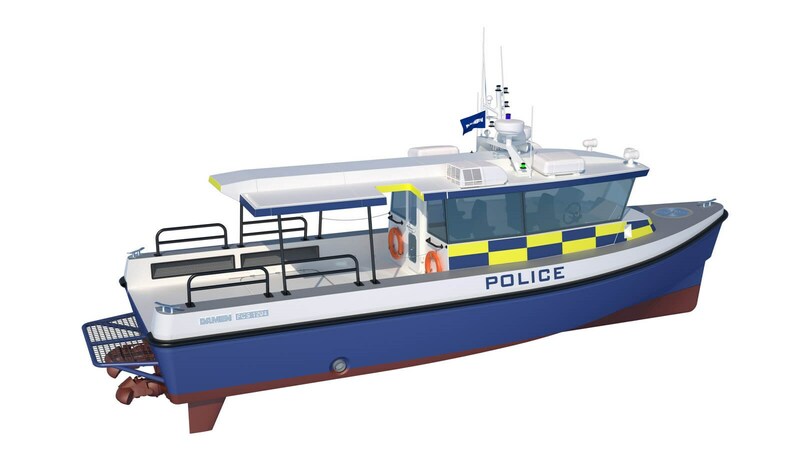 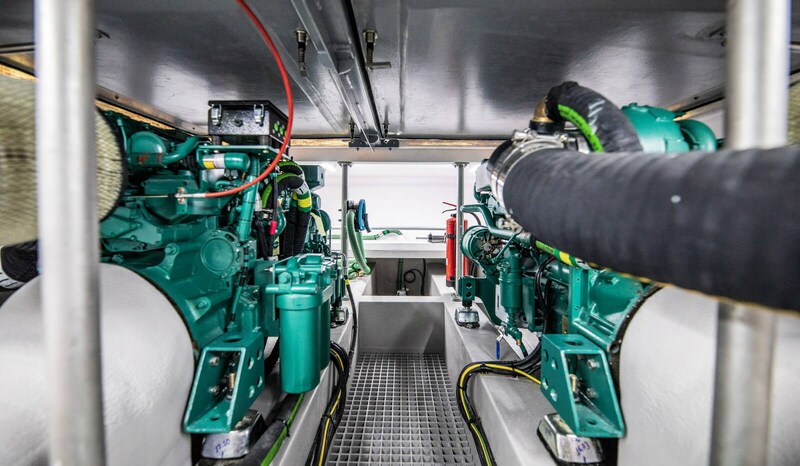 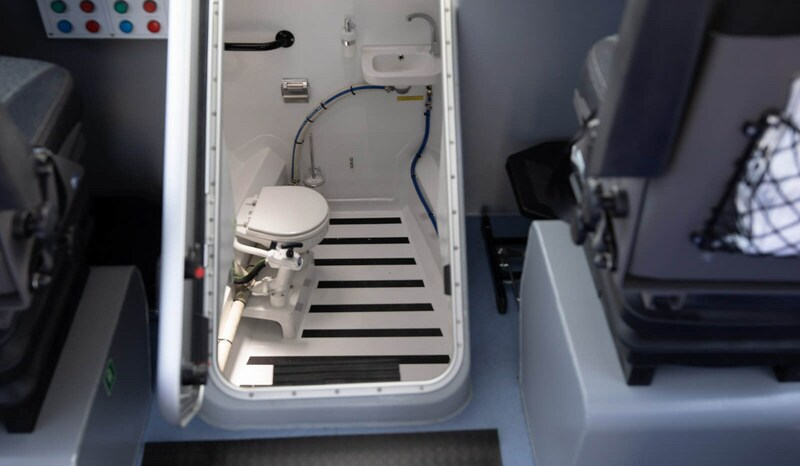 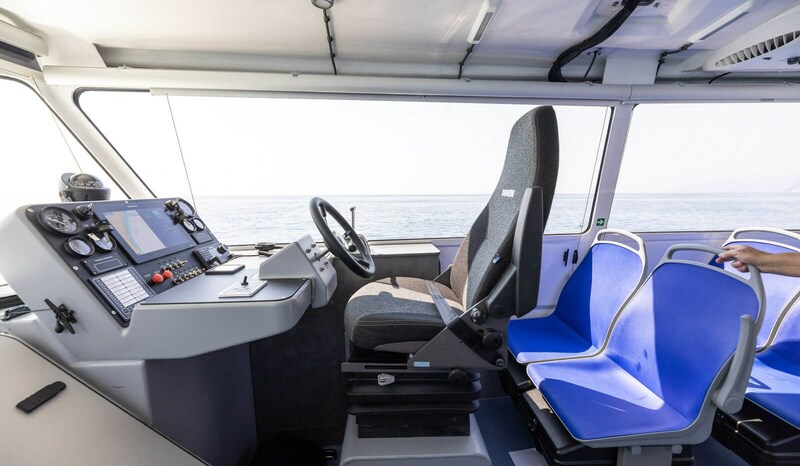 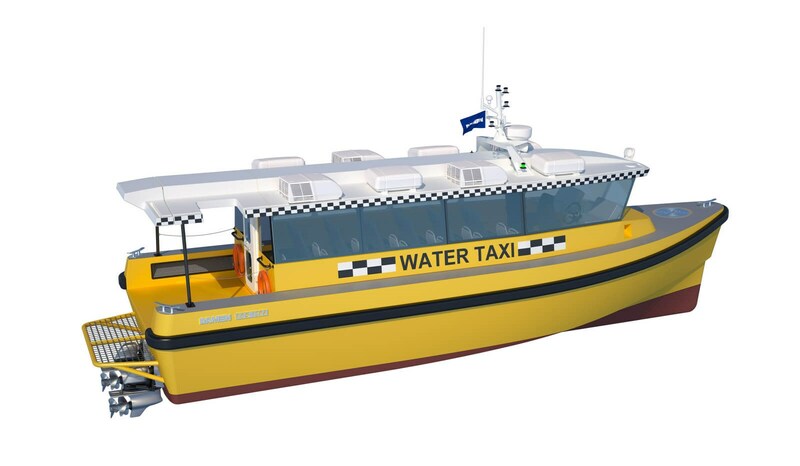 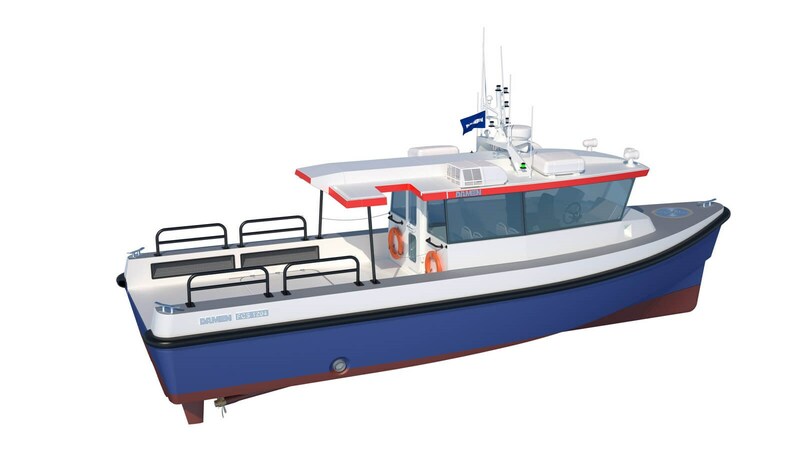 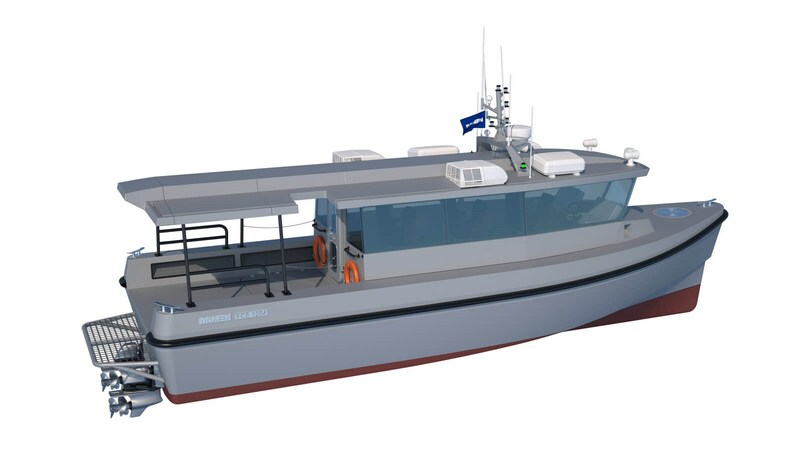 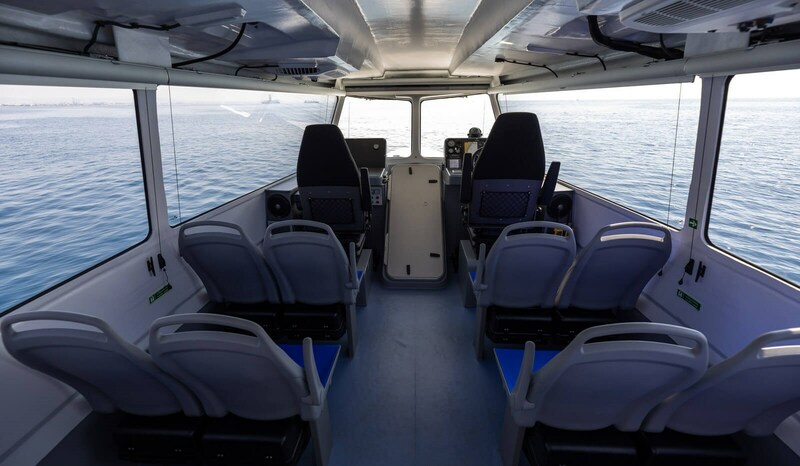 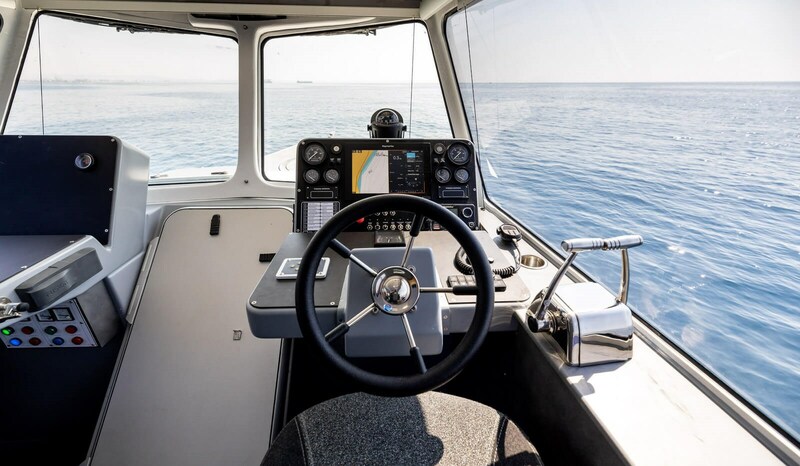 Safety and comfort comes as standard courtesy of the proven semi Axe Bow design, flat working deck and all-round visibility from the wheelhouse. 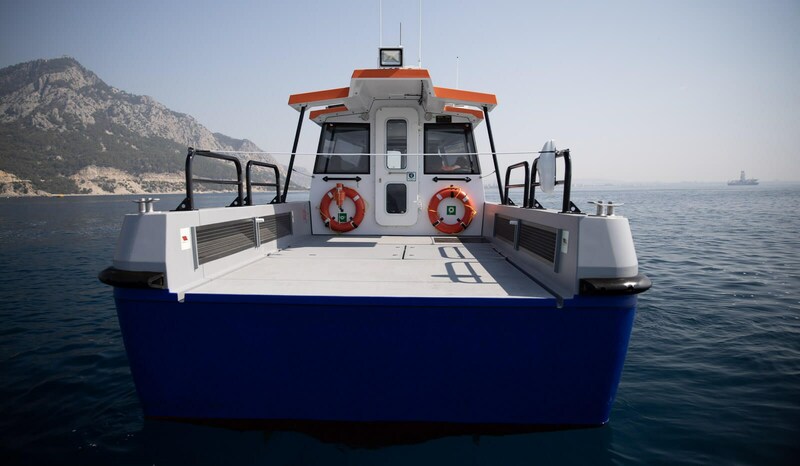 The composite structure and well-planned, straightforward mechanical systems ensure low and easy maintenance. 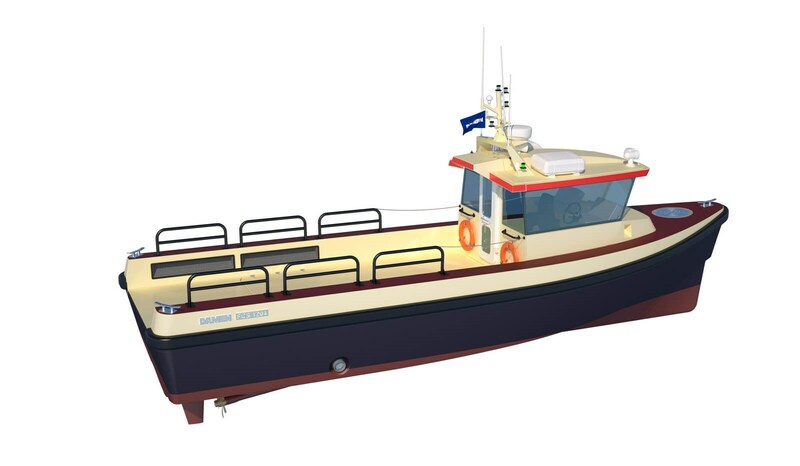 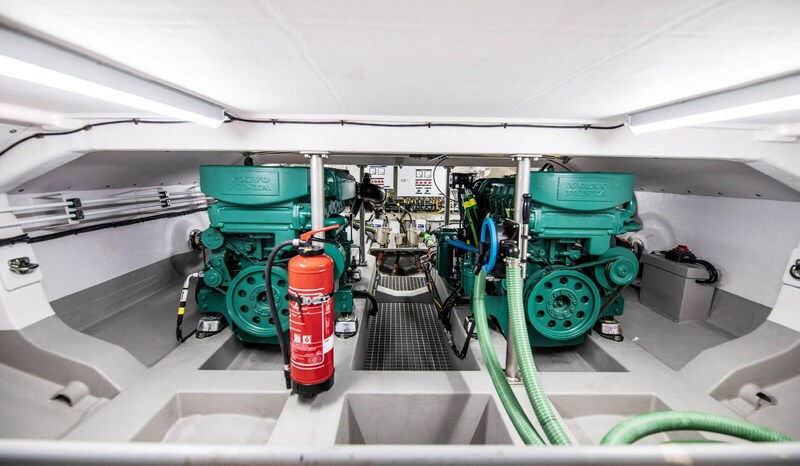 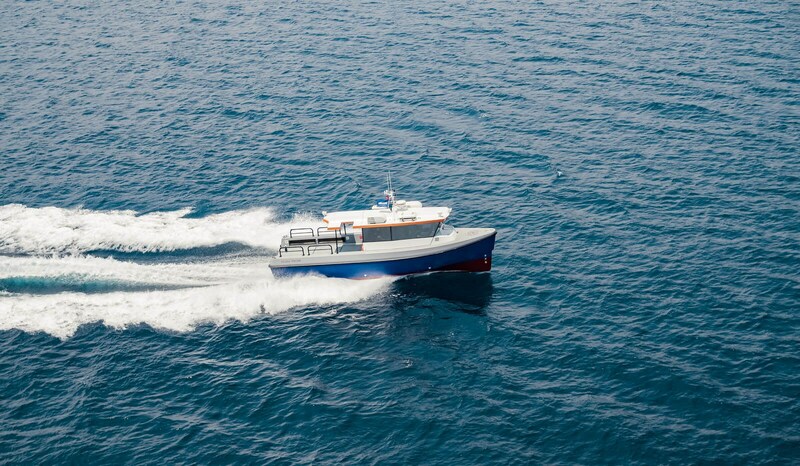 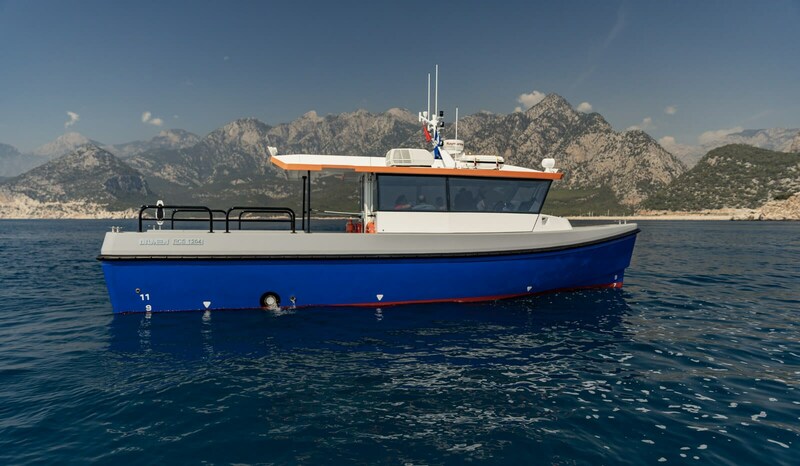 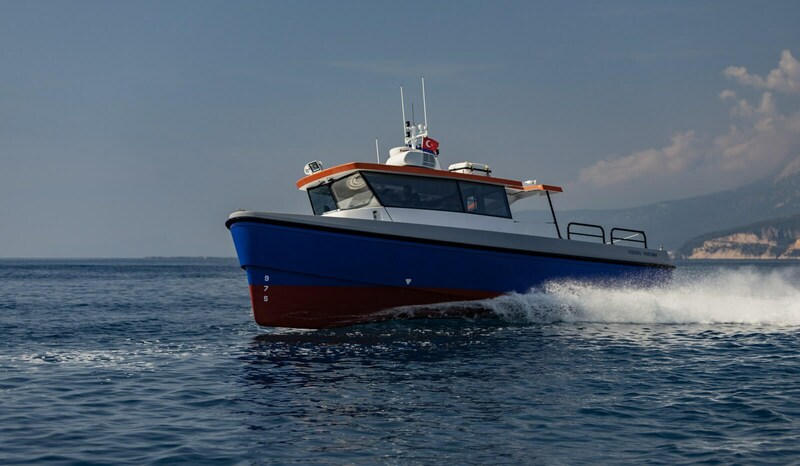 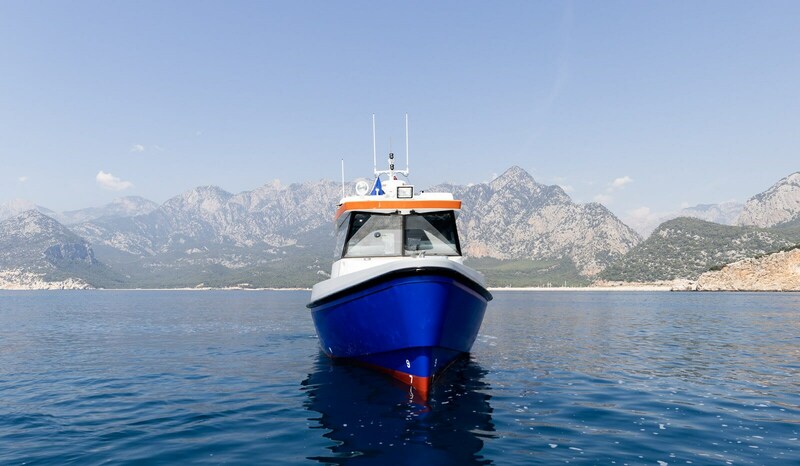 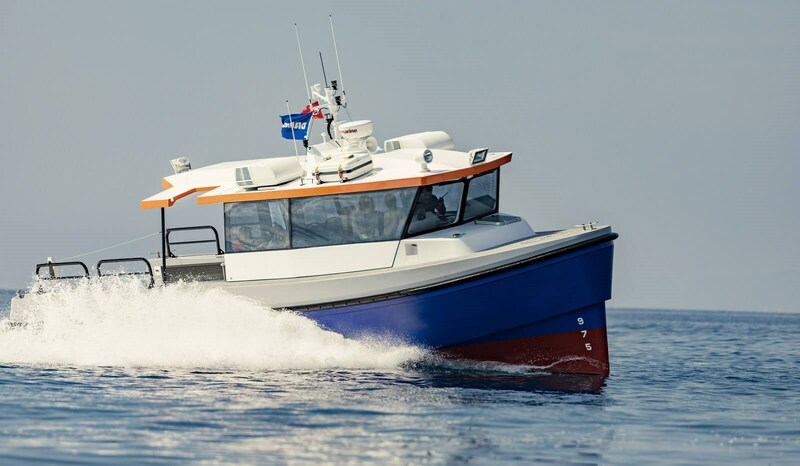 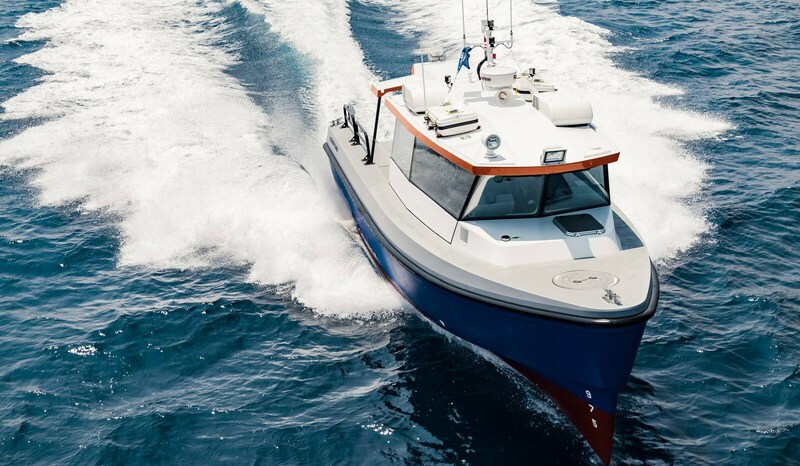 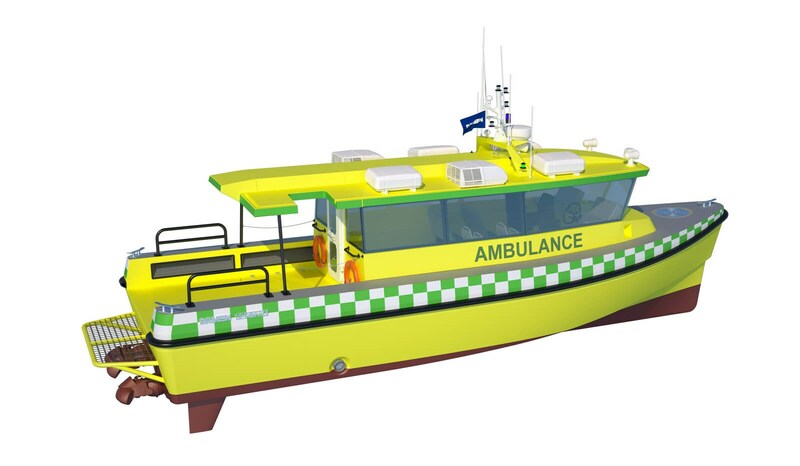 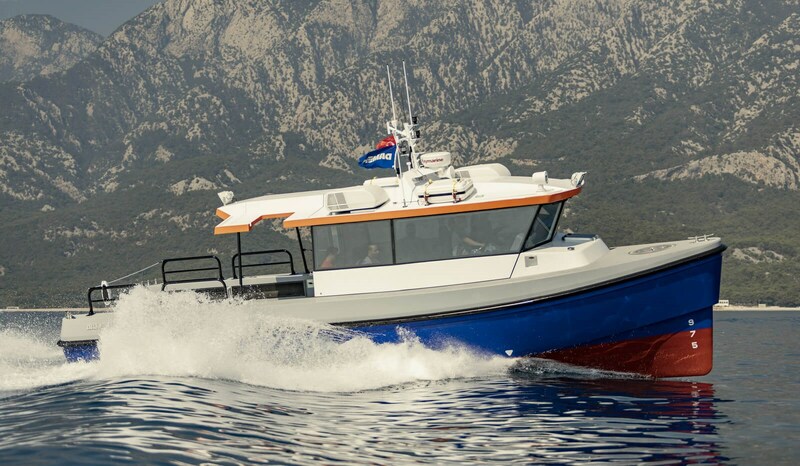 Built to modern workboat standards, the 1204 is a robust vessel with a long life-span - whatever role you have in mind for it.